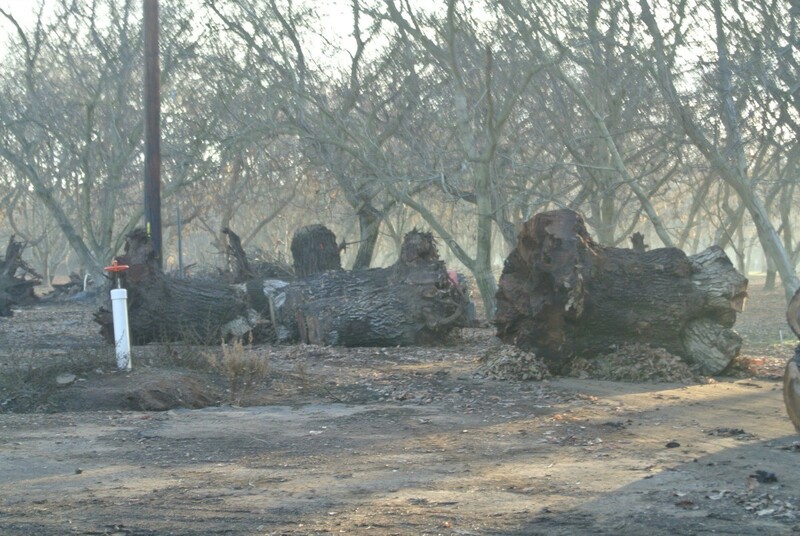 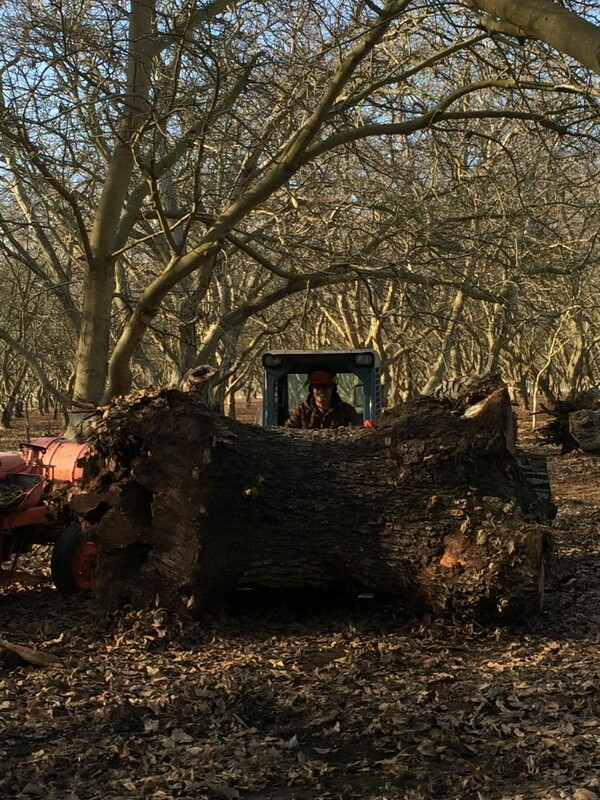 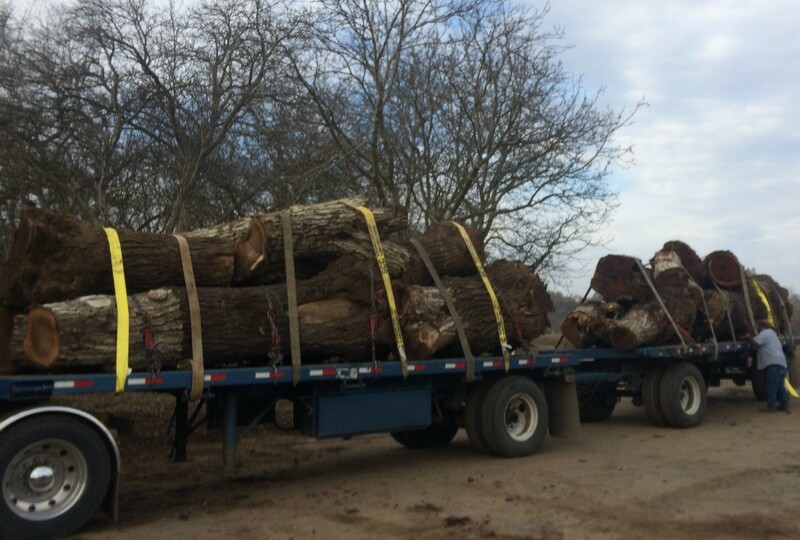 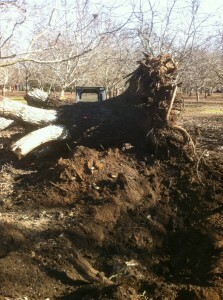 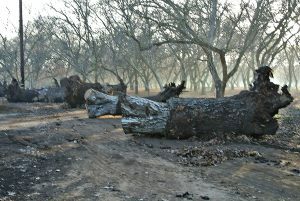 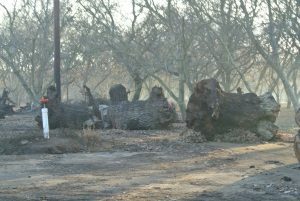 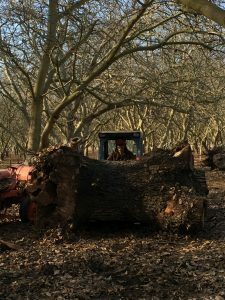 We recently salvaged a row of 100 year old grafted California black and English Walnut trees from Linden, Ca. 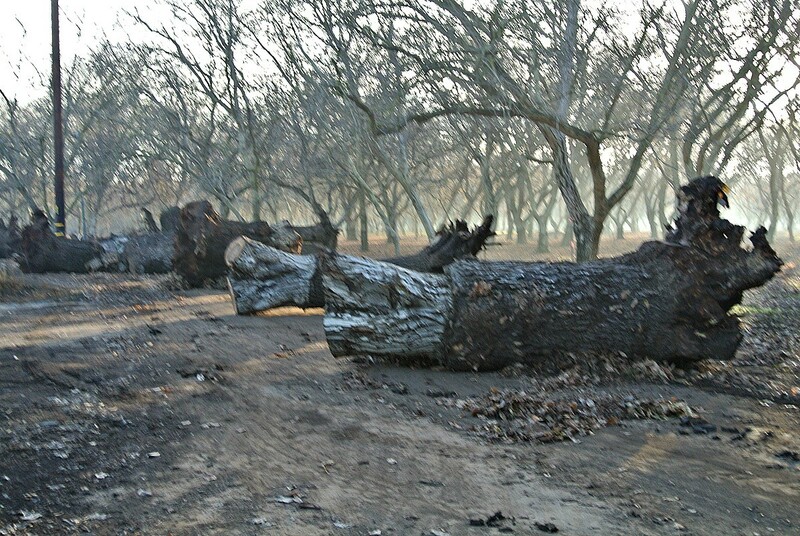 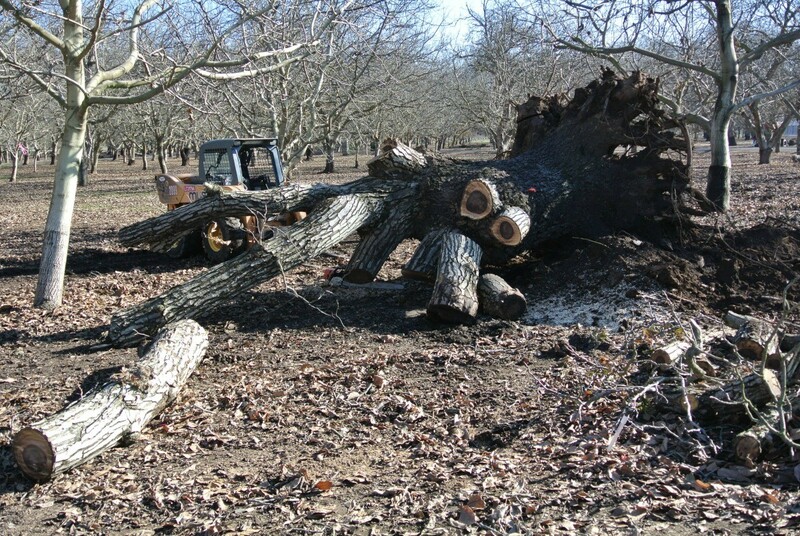 These trees were some of the largest grafted orchard trees left in the area. 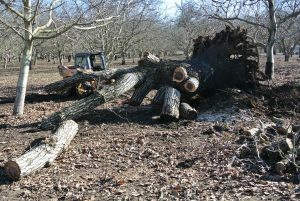 Unfortunately, they were at the back end of life with the lack of nut production and dead branches it was time for them to come out. 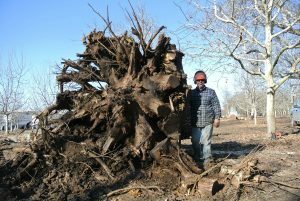 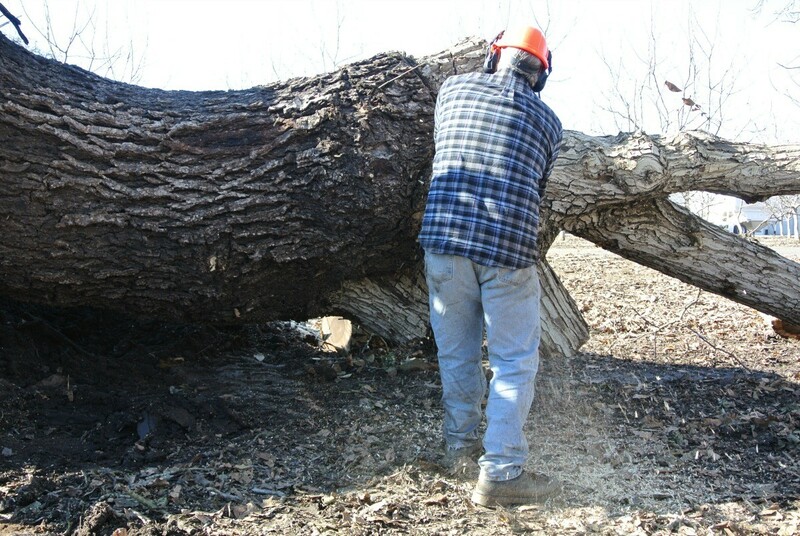 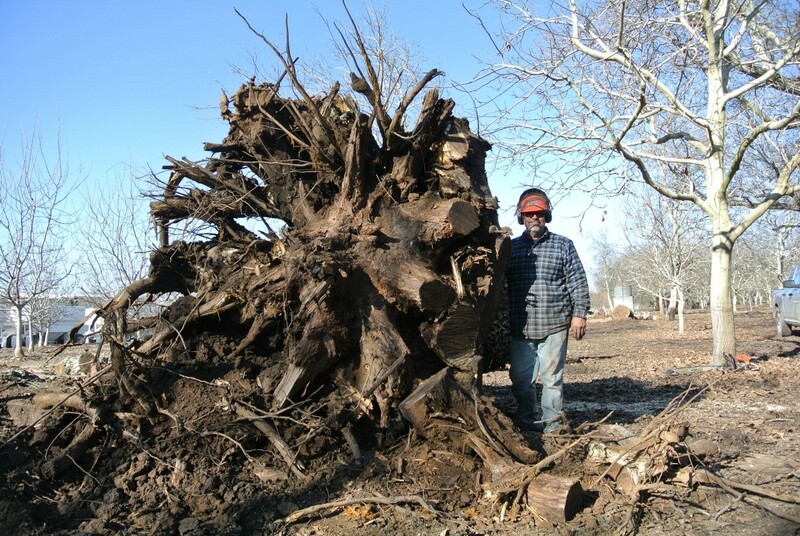 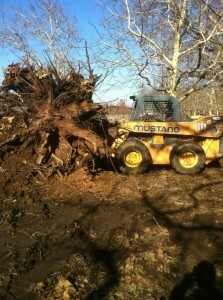 It was an honor and blessing to be able to salvage such magnificent trees. 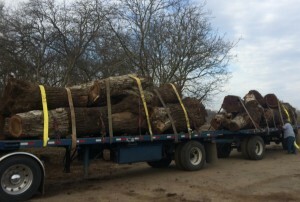 These trees are going to make beautiful live edge slabs that will eventually be used to make gorgeous custom furniture.